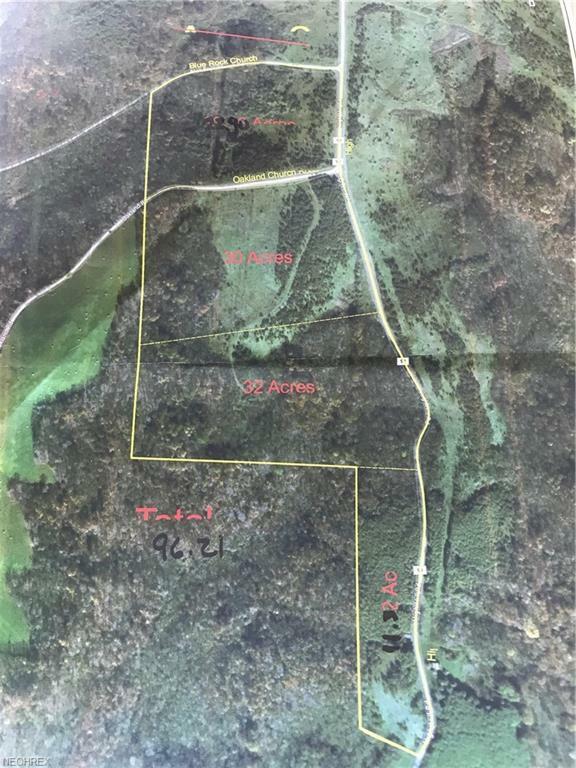 First time offered, 85 acres of AEP Land. Lots of road frontage on 2 roads, mostly wooded with some open areas, easily split if wanted for future sales. Excellent hunting/recreation land with many building sites. All mineral rights owned transfer except oil/gas rights. Great opportunity to purchase a large tract before any splitting occurs.